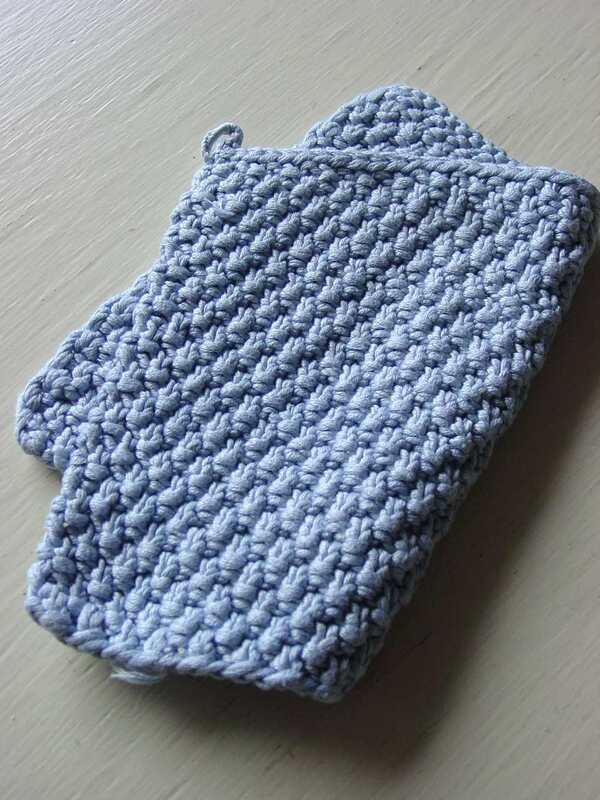 A simple masculine stitch, perfect for a boyfriend sweater! The double moss stitch is a simple pattern to learn. As long as you can knit and purl you can follow this pattern. This textured fabric is great for outdoor garments and active wear. If you're looking for a simple pattern to spice up your knitting knowledge the double moss stitch is perfect for you. It's four simple rows repeated. It's similar to the box stitch and of course the single moss stitch. For beginning knitters looking to advance beyond the simple stockinette stitch, the double moss stitch is a great next step. Works on multiples of four stitches. Rows one and two: Knit two, purl two across. Rows three and four: Purl two, knit two across. Repeat these four rows for as long as the pattern requires. The double moss stitch is a great pattern if you're looking for a more masculine knit style. It's great for a boyfriend sweater or a young boy's blanket. This pattern is also used for garments that need some durability like a washcloth. If you're looking to make household textiles or outdoor wear with your knitting the double moss stitch is a good pattern to use. It stands up well to repeated use which makes it a great pattern to know. Just because this stitch is considered masculine doesn't mean it isn't also great for women as well. Using a smaller gauge needle will make the texture of the pattern seem more demure. This texture would make a great office sweater or vest. Using a brightly colored yarn will help the spotted pattern stand out even more. The double moss stitch pattern, like the stitch it's based on, takes its name from the spotted texture it creates. Some believe the small bumps resemble the lovely green moss that dots rocks. The small close dots it creates has also led this stitch to be called the double seed stitch. But no matter what name you use for it this stitch is wonderful. There are some things you should keep in mind no matter what you're knitting. As you knit it's important that you keep the yarn at the same tension as you knit. You don't want to pull the yarn too tight or it will make it harder to knit. If you hold the yarn too loosely it will make your stitches larger and they will seem elongated. When knitting it's good to remember that the size of your needle will also affect the gauge of your work. Most patterns include a recommended needle size. When you understand how different needles change the size of your work you can properly choose which needle will fit your designs. How Are Seed Stitch and Moss Stitch Different?